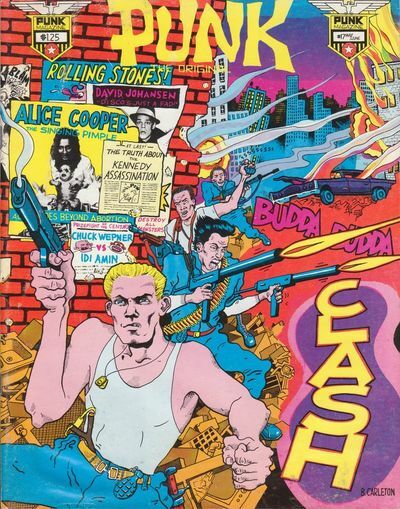 New York: Punk Publications Inc., 1977. First Edition. Wraps. Near fine. 4to. Stapled color pictorial wraps. Bright and sharp with only touches of wear. Near fine overall. 40pp.